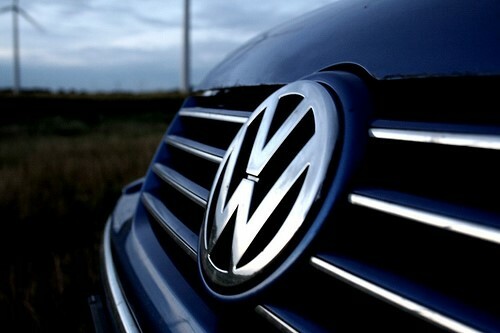 German automaker Volkswagen has released sales report for August 2015. As per the report, the German car maker has sold 4191 car units during August. Volkswagen was able to sell 4007 car units during the same month last year(2014). By selling 4191 car units, the company has posted a 17% sales growth. It is interesting to note that the company has shown a positive growth for 7th time in a row. Continuing to mark an increase in 2015 wholesale figures, we are happy to announce domestic sales of 4191 units in August 2015. With the advent of the festive season, we expect to see a positive shift in consumer buying sentiment over the next few months. We have witnessed an encouraging start to the festive season, through our Onam offers successfully running at dealerships in Kerala market. On the back of recently launched products like the Vento and Jetta, we are optimistic about maintaining our performance in the Indian market. The increase in sales could be attributed to better sales performance of new Volkswagen Vento. The all new Vento delivers best build quality, safety standards and driving dynamics in its segment. The other popular car from Volkswagen is Polo, which is a hatchback and has obtained 4 star NCAP safety rating.